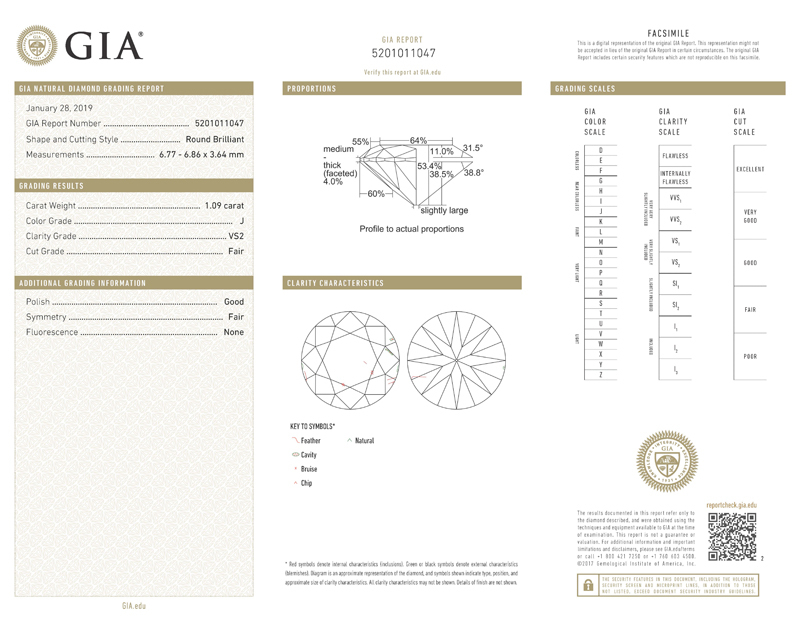 This diamond was classified as "Circular Brilliant" by GIA. 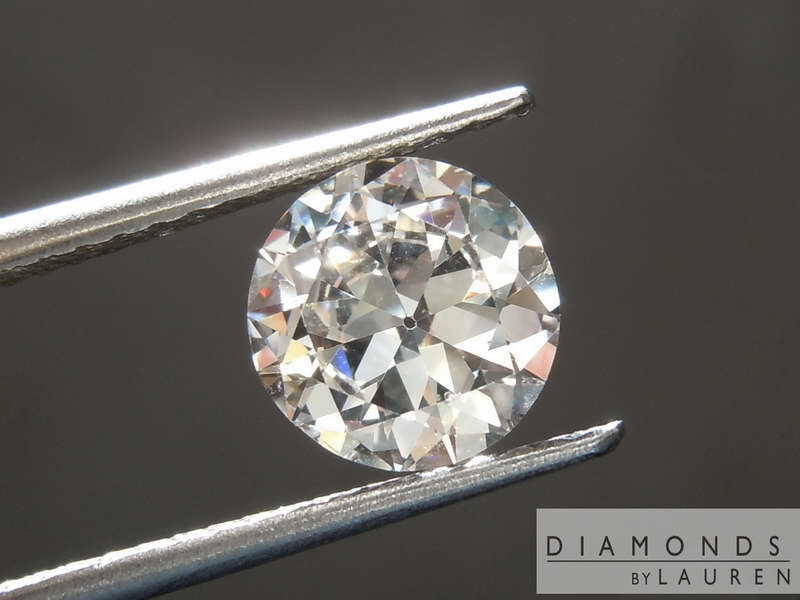 The large table and shallow depth give us a tiny bit of a "fish eye" I still think the stone looks very pretty. 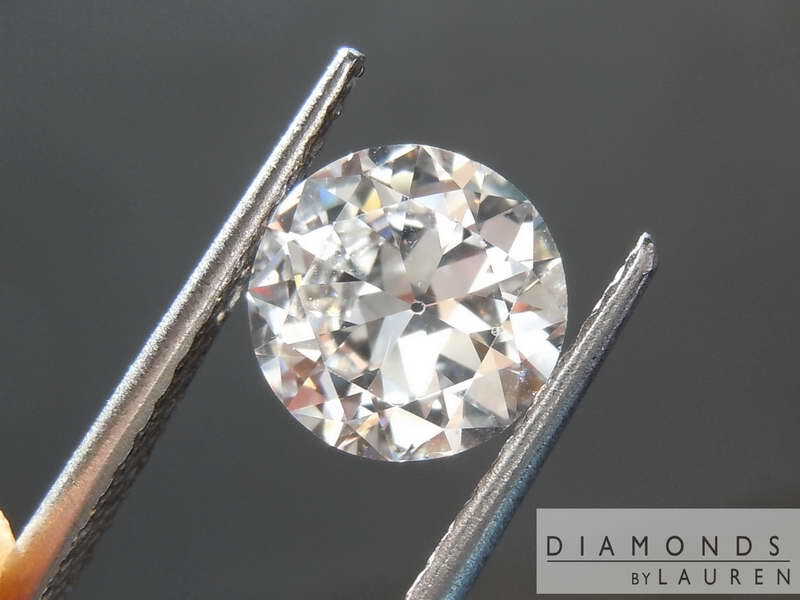 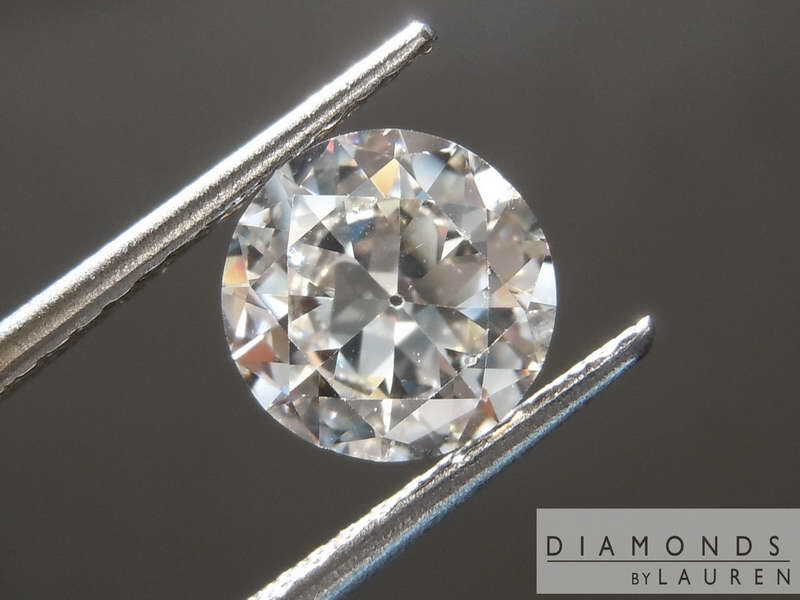 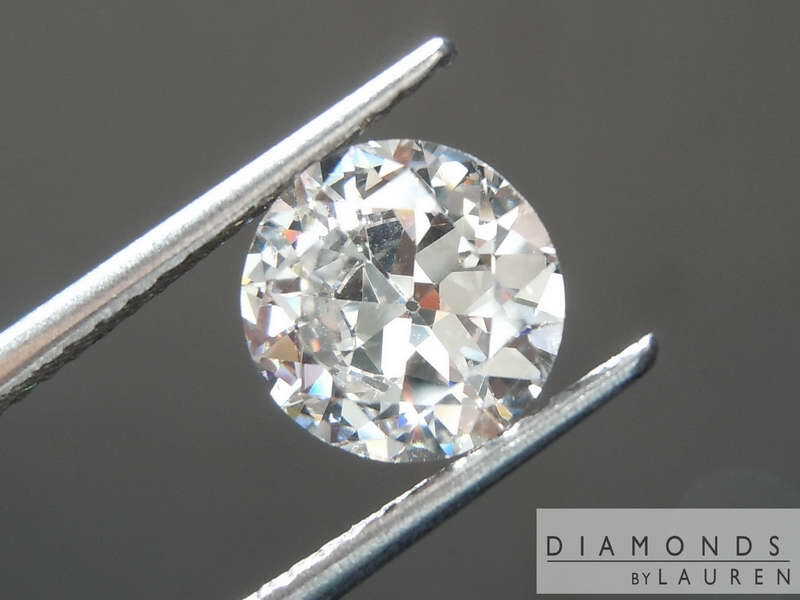 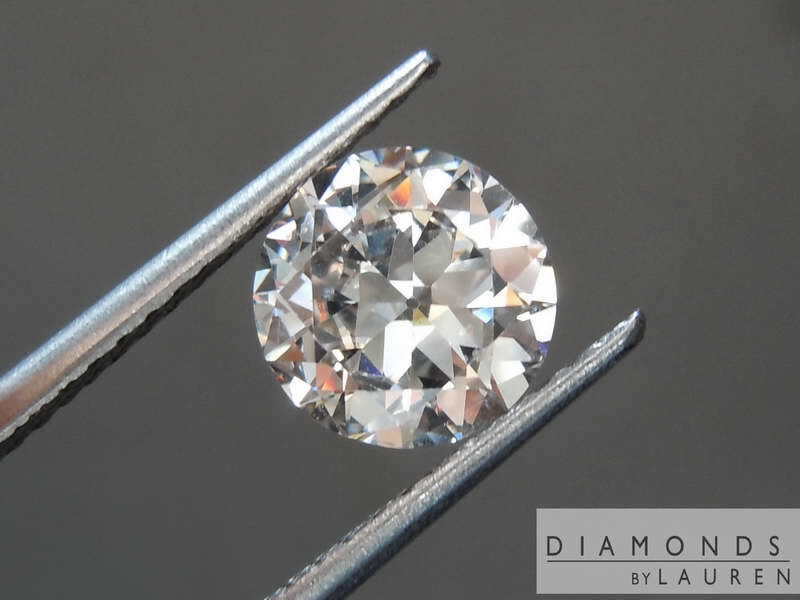 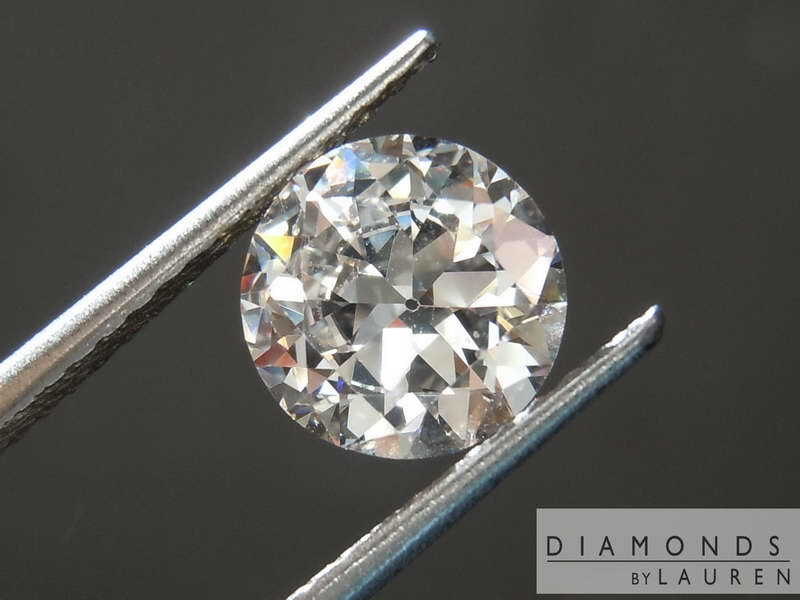 It also gives us the spread of a 1 1/4ct+ diamond- it looks large. 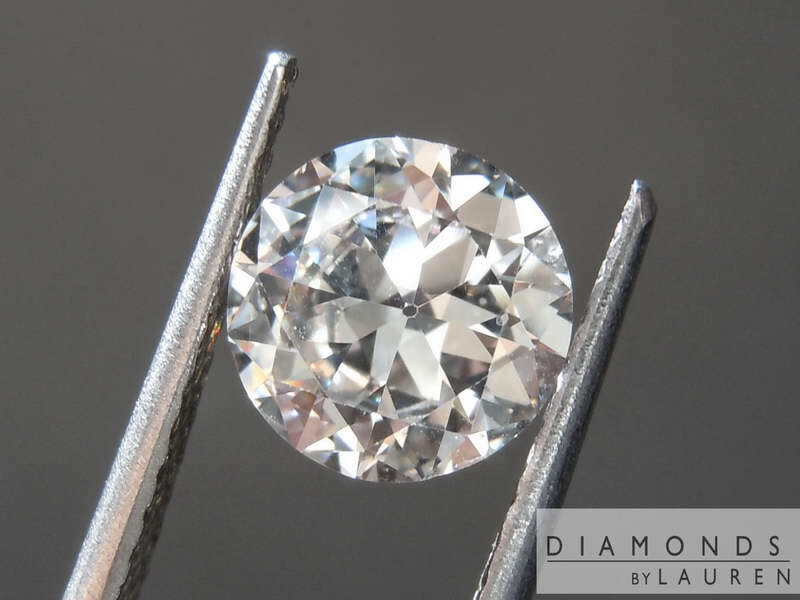 It also hides the color beautifully- the stone looks white.